Microsoft has released its Lumia Denim update for a “limited number of devices in selected markets”. Microsoft's first update for Windows Phone 8.1 since ditching the Nokia brand comes with passive voice activation for Cortana and a faster Lumia camera app that supports 4K video recording. The update was first unveiled at IFA 2014. 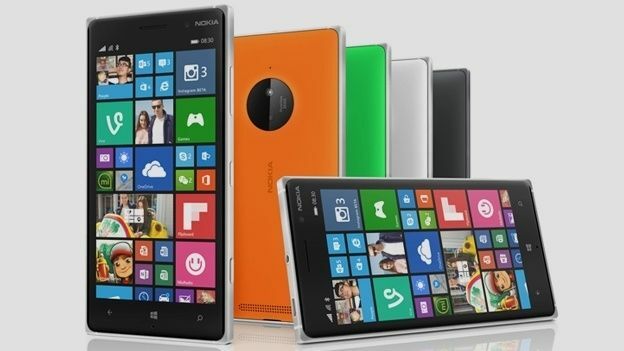 At the time, Microsoft said that would be released for the Lumia 830, Lumia 930, Lumia Icon and Lumia 1520. A new camera app is not the only imaging update included in Denim. It also brings a new 'Rich' capture mode that uses auto HDR, dynamic flash and dynamic exposure. That should mean smartphones with the update will perform better in both daylight and low-light. Other features of the update include my folders and SMS merging. Microsoft has said that all Lumia smartphones should receive the update in early January, provided they are running Windows Phone 8.1.